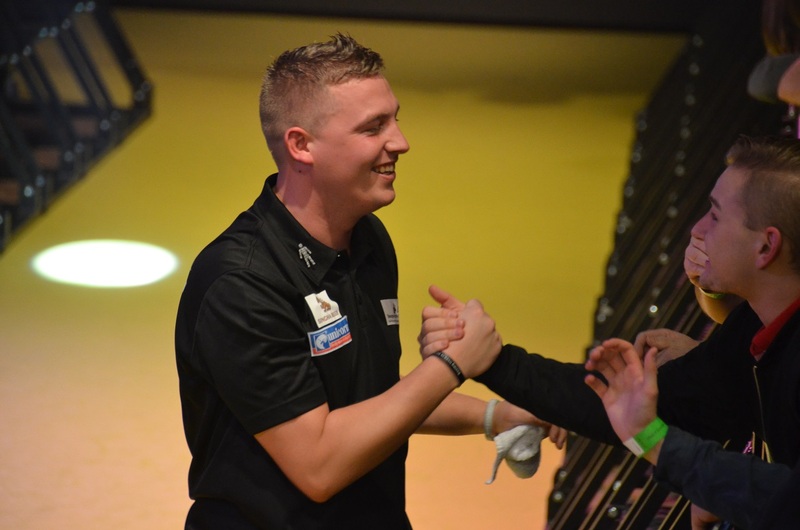 Upcoming star Chris Dobey played from 2013 in the BDO but decided in 2015 to take part in Qualifying School and won himself a Tour Card. As one of the invited young players he gave his televised debut during the World Series of Darts Finals 2015. In 2016 he played the PDC Pro Tour and qualified several times for European Tour Events. In October he reached his first Players Championship final and qualified for the Grand Slam of Darts by the Grand Slam Qualifier. He stood in the quarterfinals of the tournament - till now his biggest success. By the Pro Tour Order of Merit Dobey qualified for the PDC World Championship 2017 - it will be his debut.